Hey! Look what I made (with some help from my talented husband)! 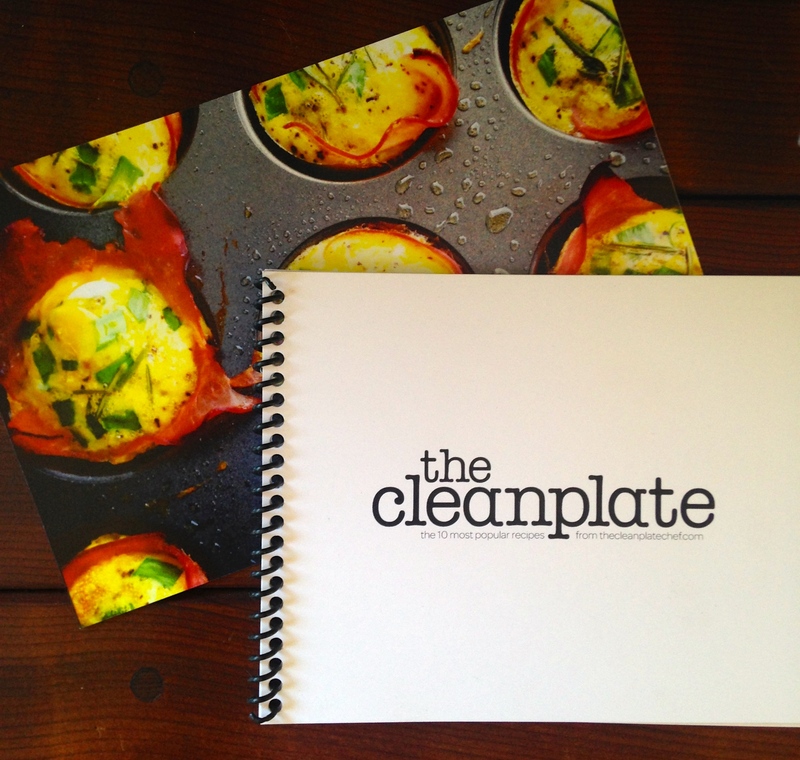 Well, since you’re stuck with The Clean Plate on a screen (for now), here’s a super fun and incredibly easy Paleo version of a lunch-time favorite. “on-the-go”. Well, I have a great solution for this problem! This is a fantastic way to have your typical lunch-time sandwich, without the bread. 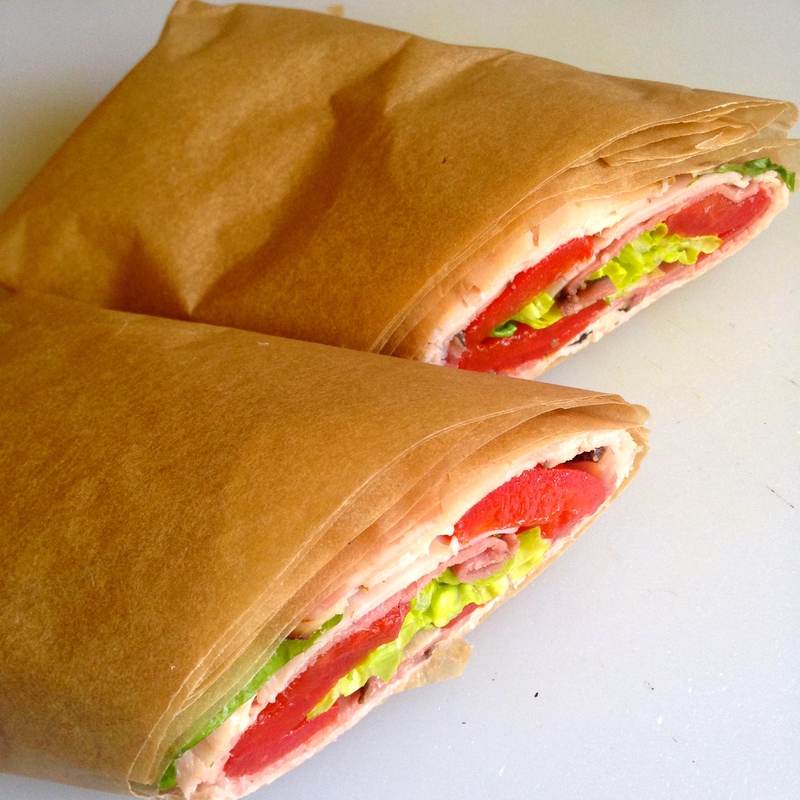 Just use your deli meat as the wrap and hold it all together with some parchment paper! 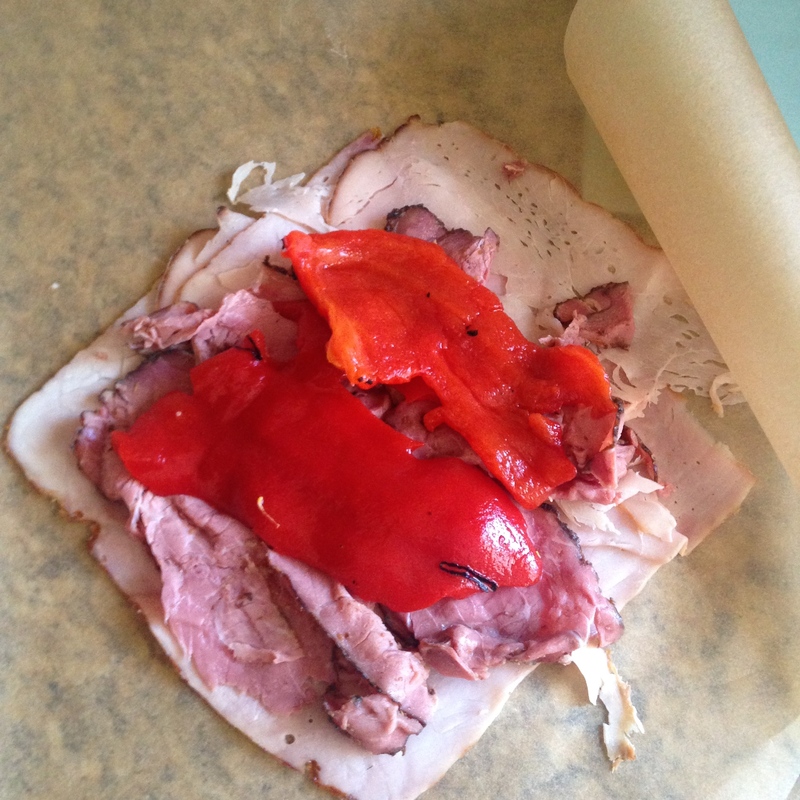 Layer and stagger the meats on a large square (have a point of the square facing you … like a diamond) of parchment paper. Using the corner of the parchment paper, lift up the long edge of the meat and roll the meat over the filling like an enchilada (don’t roll the paper into the meat roll. One the meat is rolled up, fold the parchment over and tuck the sides in like you’re rolling a burrito. Using a sharp knife (do not use a serrated knife if you don’t want paper pieces in your wrap) slice diagonally down the middle of the roll. In a small bowl, mix oil, vinegar, and spices. Pour over wrap when ready to eat!